Ciara and Russell Wilson took baby Future to Disney Land. 16. 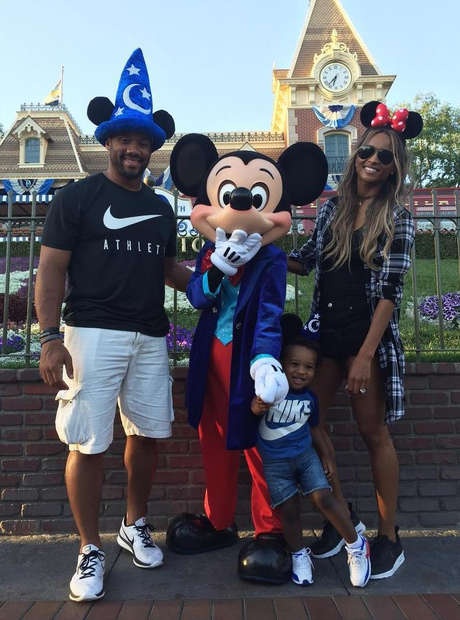 Ciara and Russell Wilson took baby Future to Disney Land.